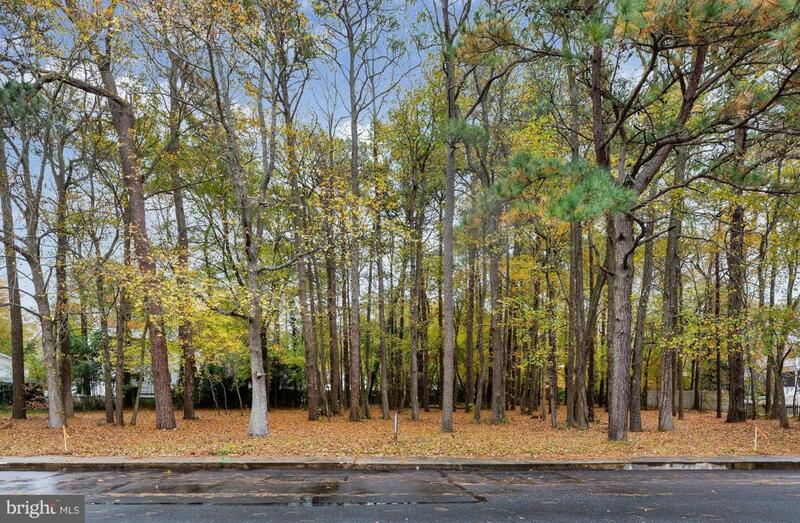 Great Uptown Caine Woods location for a home to be built. Wooded setting with water views and NO HOA! Gorgeous part of town, close to both Maryland and Delaware Beaches, as well as dining, shopping, movies and entertainment! Just waiting on you!